name the male actor in this song! any guess? before tomorrow’s morality oops match…. chal beta selfie le le re…..
bla bla bla and more blaaaaaaaaaaaaaaaa……………………. i) Both Hitler and Charlie Chaplin are Aries. ii)Both have horrendous dimensional mustache which always seemed that they are struggling with upper lip movements. 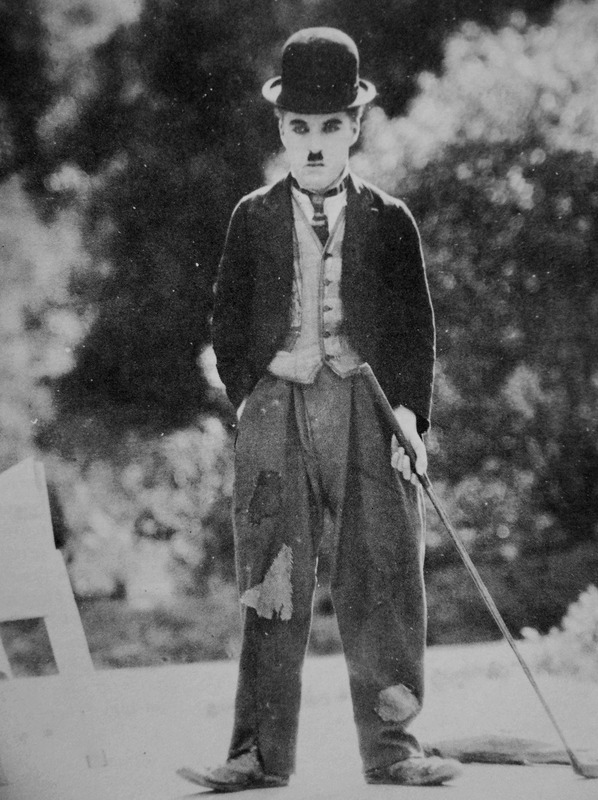 i)Hitler associated with tragedy and Charlie Chaplin with comedy . ii) Hitler can take the World by GUN and Chaplin with fun. iii) Hitler never used Kohl in his eyes [nobody sees Hitler in kohl rimmed eyes] whereas kohl rimmed Charlie is an added fun. iv) Hitler’s gas chamber is the deadliest thing one could ever imagine. 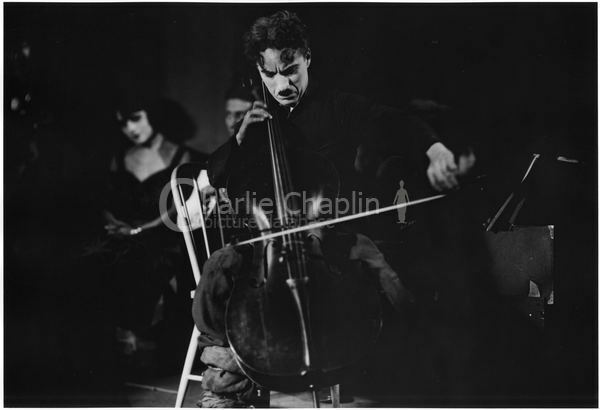 On the contrary, if Charlie Chaplin would have been put inside the gas chamber two things could happen… a) either the entire airy substance of the gas chamber would have converted into laughing gas or the gas chamber would have burst out into laughter.